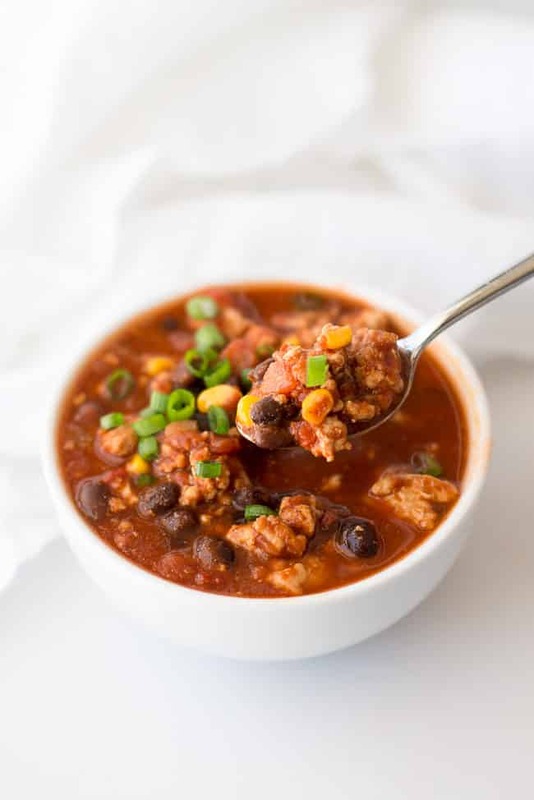 Whether you subscribe to a clean eating lifestyle or you just appreciate a delicious bowl of chili, you’re going to love this recipe. 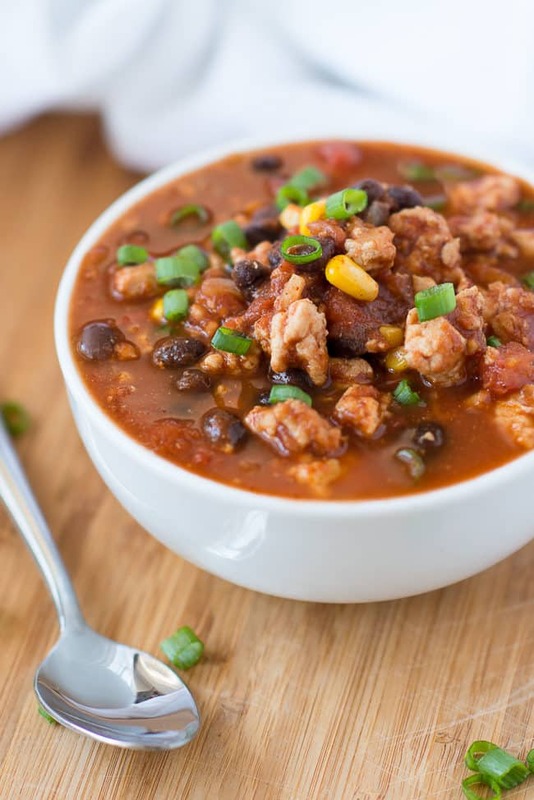 It is absolutely yummy on its own, but if you wan to send it over the top while still keeping it clean, you can add some diced avocado to the top. 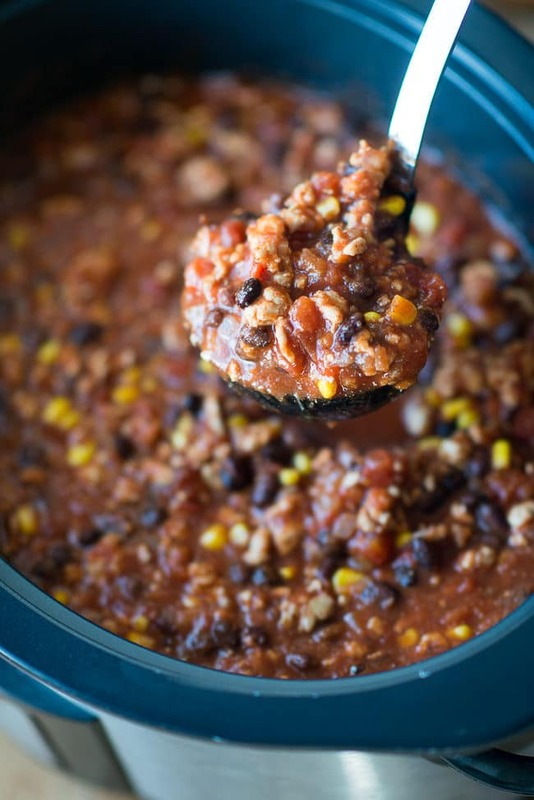 It’s a great way to add some creaminess and an extra blast of nutrition. 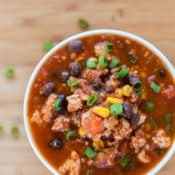 Speaking of nutrition, you’re also going to want to bookmark or pin my amazing easy vegan chili recipe. 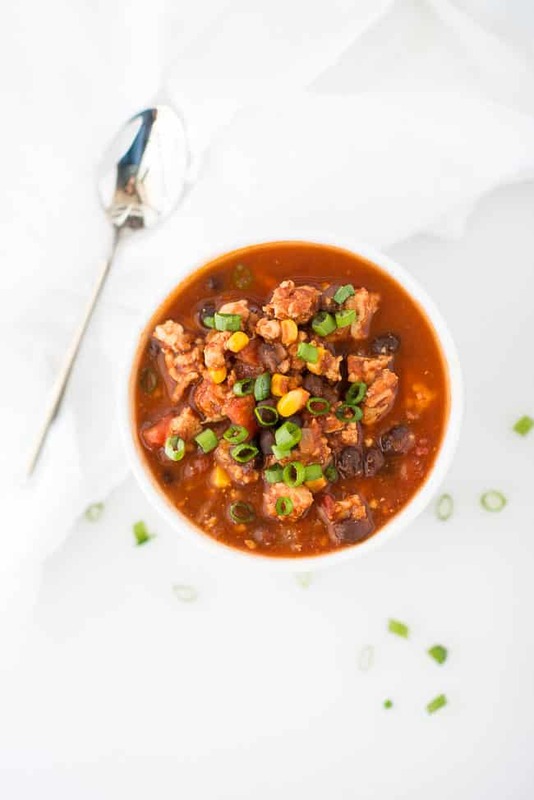 If you’ve ever thought about incorporating more plant-based meals into your weekly routine, it’s a great recipe to start with. 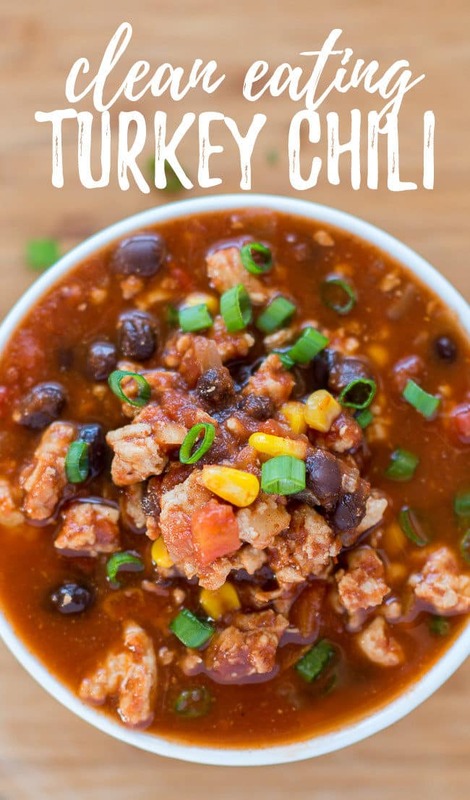 I hope you love my scrumptious clean eating turkey chili recipe. Be sure to let me know how it turned out for you in the comments below.